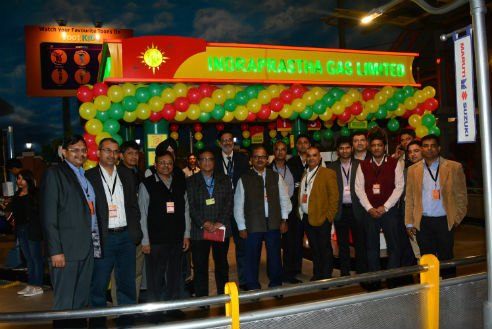 New Delhi: KidZania, a Global Indoor Theme Park& Indraprastha Gas Limited(IGL), one of India’s leading natural gas distribution company,have joined hands to launch the ‘IGL Gas Station’ at KidZania Delhi NCR. The objective of the activity is to create awareness, educate and teach kids the importance of usage of Compressed Natural Gas (CNG), as it provides a cleaner, environment-friendly alternative as auto fuel to Delhi’s residents that considerably brings down the levels of pollution. 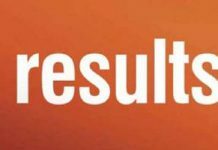 The IGL Gas Station in KidZania Delhi NCR is located at the driving street where children drive battery operated cars and now will get CNG filled at the IGL gas station. Kids will don the role of a CNG Attendant as they learn about the safety aspects of using CNG by how to operate the gas pump & fill CNG for customers. By handling the equipment and interacting with customers, children will also build essential psychomotor, cognitive, emotional and social skills.